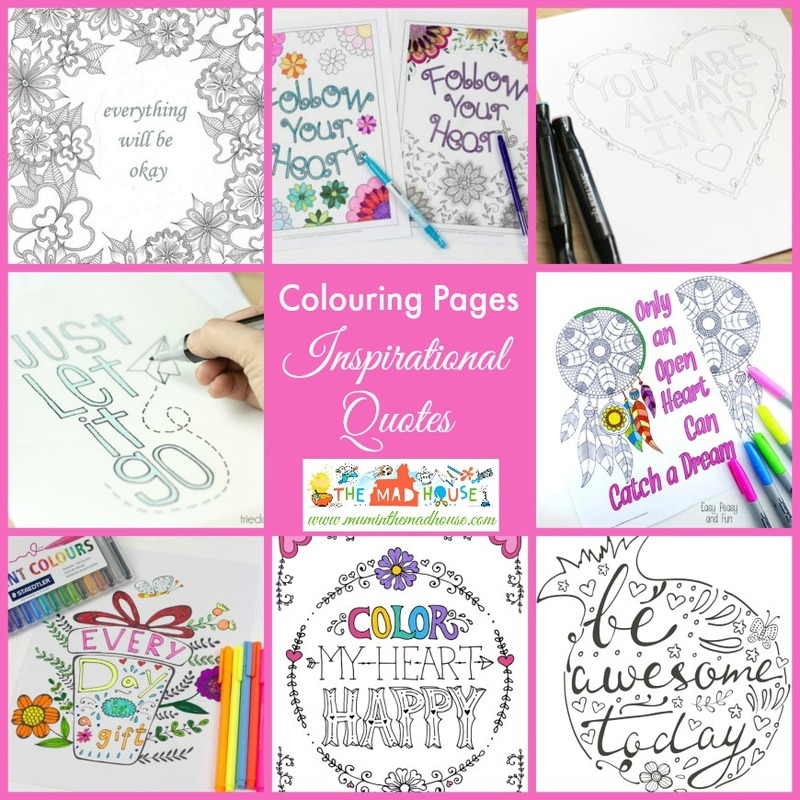 Thanks for posting this Kelly, was desperately seeking inspiration of some sort and these coloring books did it for me. Thank you. Glad they came at the right time!